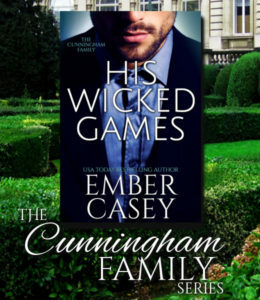 Lily Frazer would do anything to save the Frazer Center for the Arts—even take on the infamous billionaire Calder Cunningham. When Lily breaks onto the Cunningham estate, she only wants to find and reason with Calder. (All right, all right, she wants to punch him in the face, too, but that’s Plan B.) As it turns out, the arrogant billionaire is willing to give her the money he promised, but there’s a catch: she must win it from him. And the games he has in mind aren’t exactly… innocent. 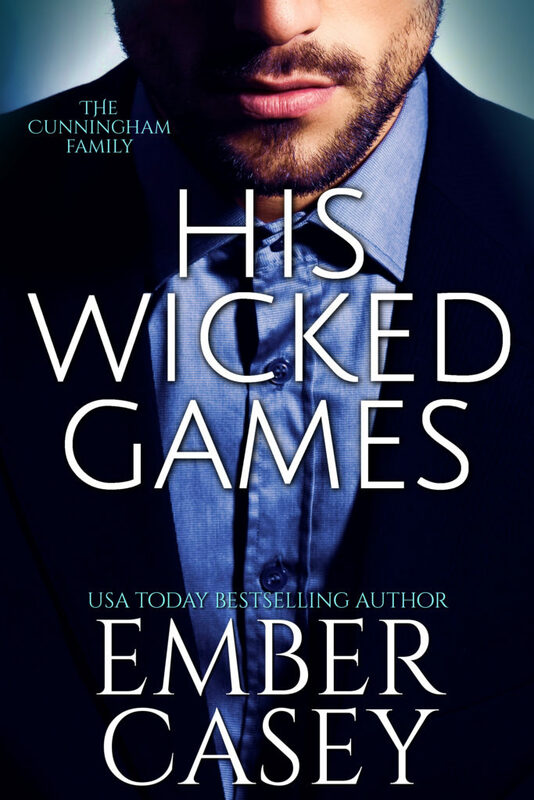 His Wicked Games is a tale of devilish deeds, wild passions, and wicked romance. The ebook edition is currently free on all major retailers!